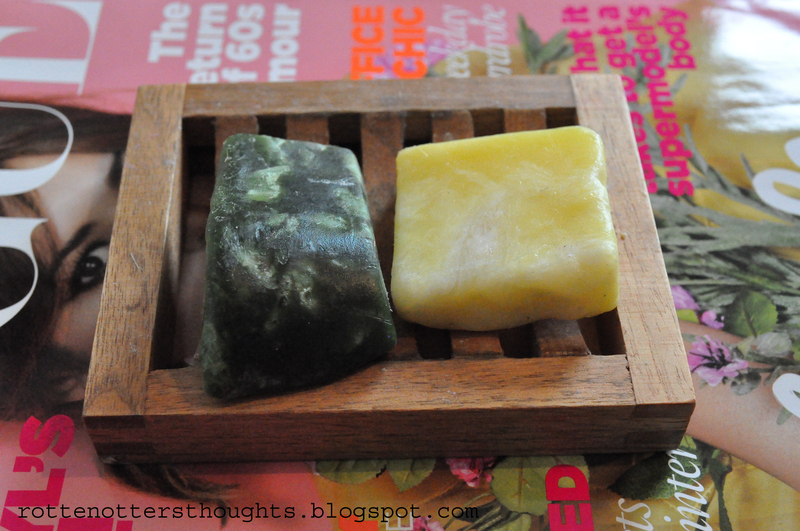 I’ve been using Lush’s Demon in the dark and Sandstone soaps so much this month, I received them in my last Lush order as free samples but they are huge. Demon in the dark smells of mint with a hint of apples and lathers up beautifully. My sample of Sandstone didn’t have any sand in so I’ve been using it as a soap and once again lathers up really well. I’ll definitely be buying them myself once the samples run out. I’ve been trying to pamper my feet this month and get them really smooth and soft. 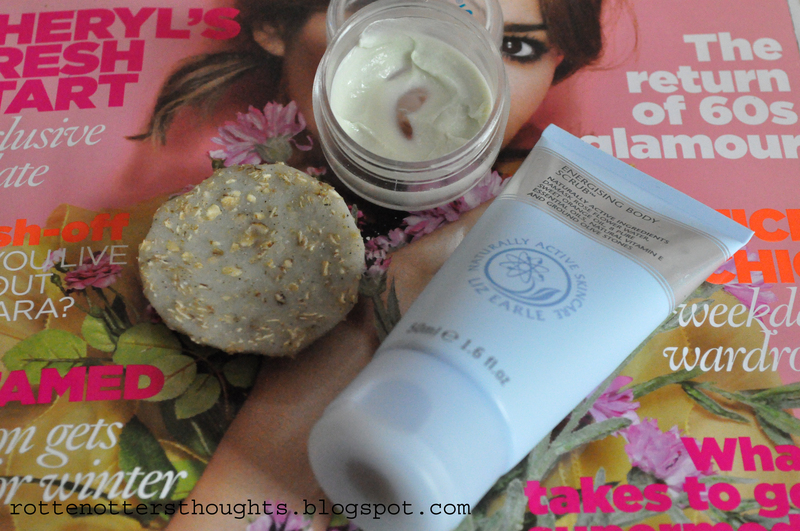 I’ve been exfoliating everyday with either Liz Earle’s energising body scrub or Amy’s toil & trouble scrub bar and following that up with The body shops hemp hand protector which I have reviewed here. 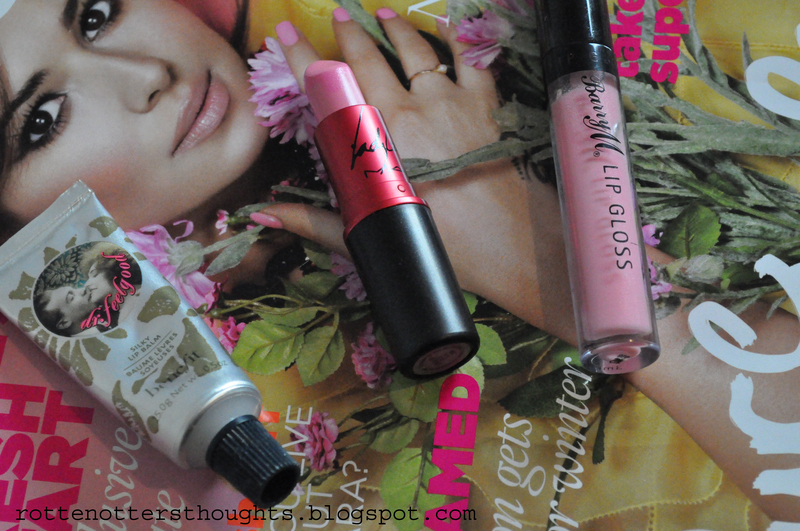 I’ve been using the combination of these three lip products so much this month! Benefits Dr feelgood lip balm is amazing and I wish you could buy it separately, it beats any other lip balm and is the perfect base for applying lip stick. I’ve been loving Mac’s Gaga lipstick with Barry M’s lip gloss tube in strawberry milkshake over the top, the two go so well together. 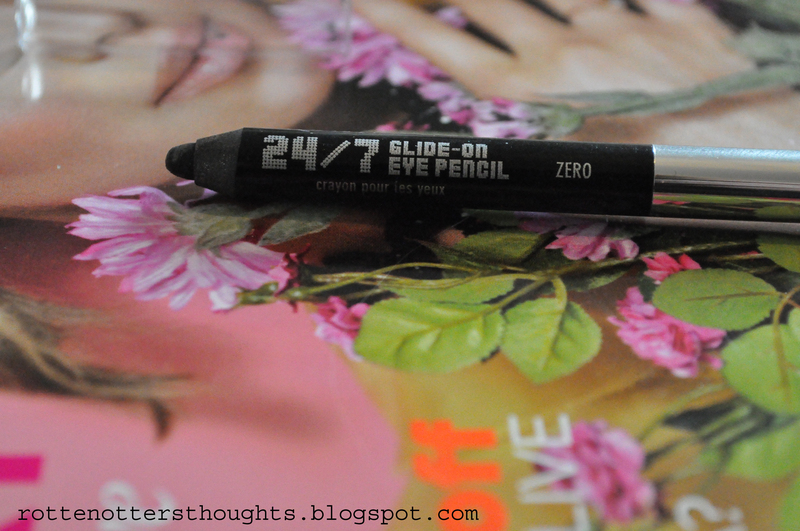 I've been using Urban Decays 24/7 eyeliner in Zero a lot this month, I'm not sure if I'll buy the full size as it's a bit pricey but I do love it. 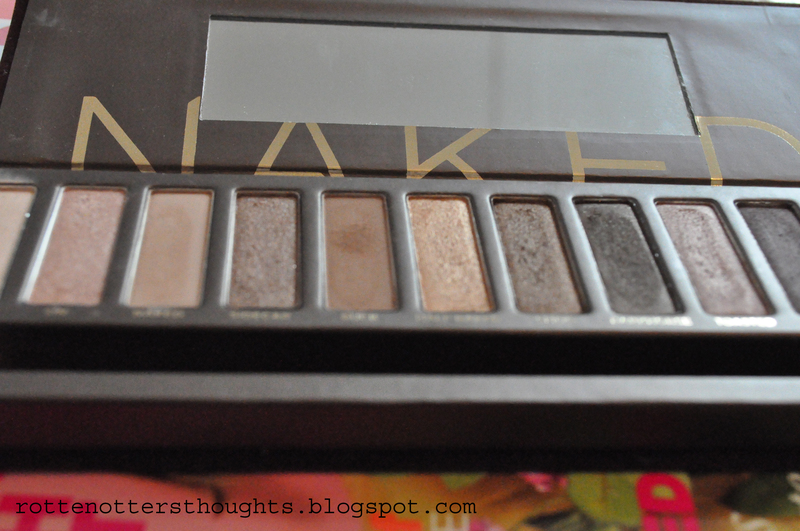 Staying with Urban Decay I've been using the Naked palette nearly everyday, you can see swatches here. For some reason this month my hair's gone a bit crazy. Whatever I put on it, whether it be a deep conditioner or a styling product my hair turns out horrible, even if I loved the product a month ago. 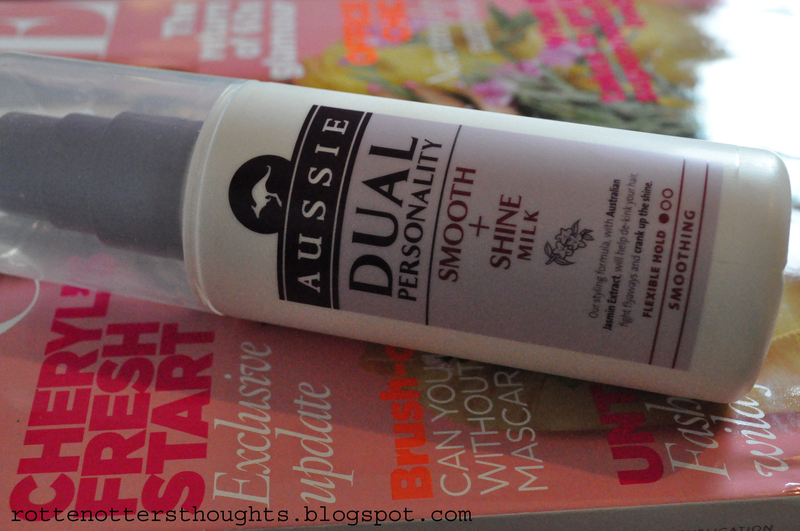 This Aussie product is the only thing which doesn't do this and I've been using it every time I wash my hair. Ooh, I love your loves.